South Australian advanced manufacturing company REDARC Electronics has signed a Memorandum of Understanding (MOU) with German Naval C2 and Navigation System Integrator, Raytheon Anschütz, to partner for future Australian Naval Projects. The agreement, which followed in-depth market testing by Raytheon Anschütz, further expands REDARC’s involvement in the defence sector. While the MOU initially covers key integration activity for Raytheon Anschütz’s Integrated Navigation and Bridge Systems for Australian Naval Projects, it also opens export opportunities by integrating REDARC into the Raytheon Anschütz international supply chain. Established in 1979, REDARC is an Australian, privately-owned and highly respected company successfully supplying patented solutions to the Australian and international heavy commercial and defence vehicle sectors. Managing Director, Mr Anthony Kittel said REDARC had established itself as a key SME in the Australian Defence military vehicle and naval systems sector over the past five years. “This latest announcement is a great testament of our design, manufacturing and assembly capabilities,” he said. 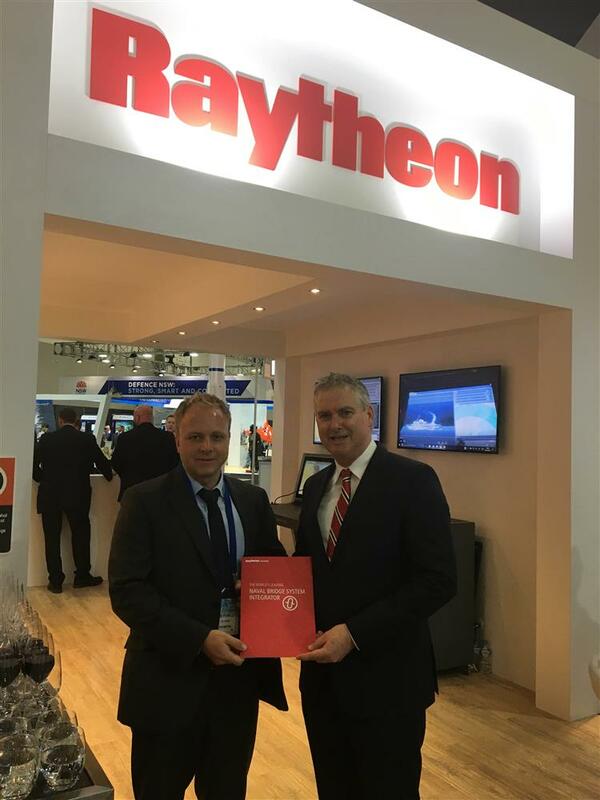 Raytheon Anschütz GmbH, headquartered in Germany, is a global player in the naval navigation and C2 domains, delivering world-class capabilities to the merchant fleet and navies around the globe. In the naval domain, Raytheon Anschütz provides cost effective, custom solutions for a range of vessels from fast interceptors, minor war vessels and complex surface combatant to submarines.